Tradebit merchants are proud to offer auto service repair manuals for your Holden Statesman - download your manual now! For over 59 years, Holden has been building good cars such as the 1966 Holden Nova 2.6 Sedan and the 1994 Sunbird. 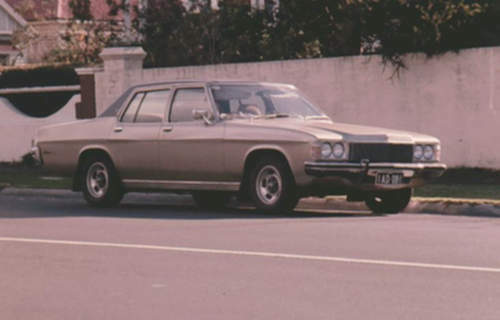 Statesman’s are much simpler to maintain with you have a decent manual. For anyone who is searching for Holden manuals, we should be able to help. Holden Commodore / Lexcen Vr & Vs Series Service & Repair Manual (1993 1994 1995 1996 1997) - Download! Holden Commodore / Lexcen Vr & Vs Series Service Repair Manual 1993 1994 1995 1996 1997 Download!! !